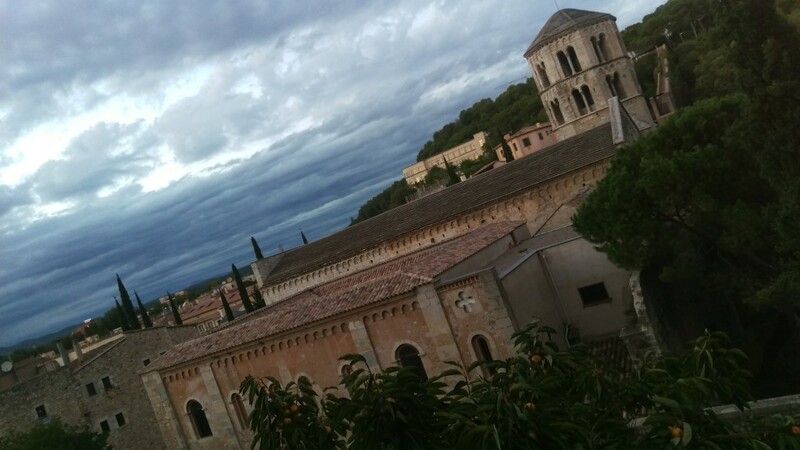 In 2016 I am hoping to do more mountain biking, and also lots more travel!! 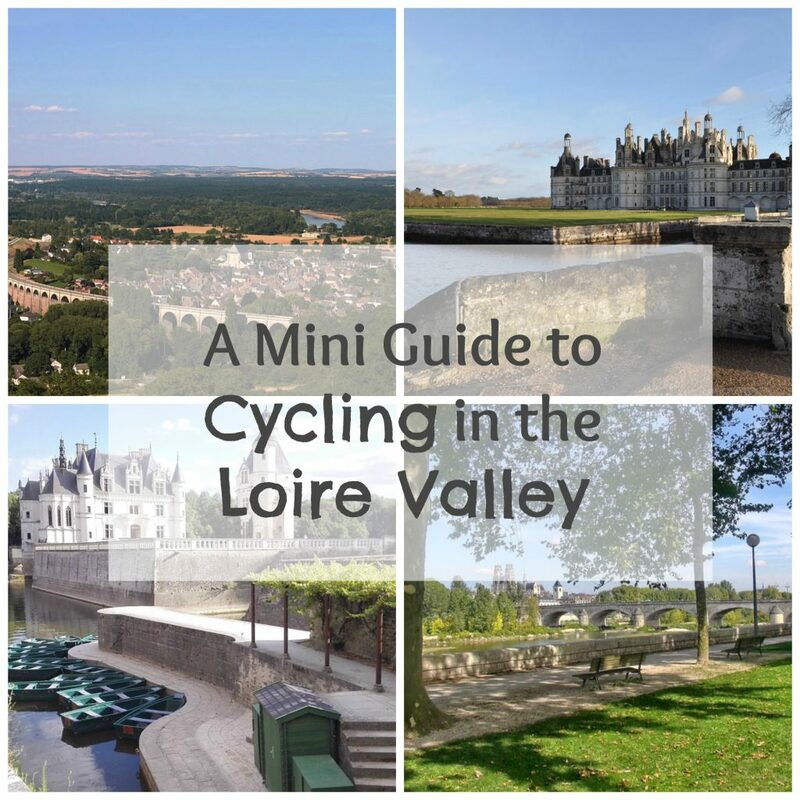 We’ve been thinking for a while now, how cool it would be to combine the two; so I’ve been doing a fair bit of reading into cycling holidays, particularly mountain biking holidays and looking at the various destinations available. There are some amazing places out there, waiting for you to adventure to, to conquer their slopes and take in their views! 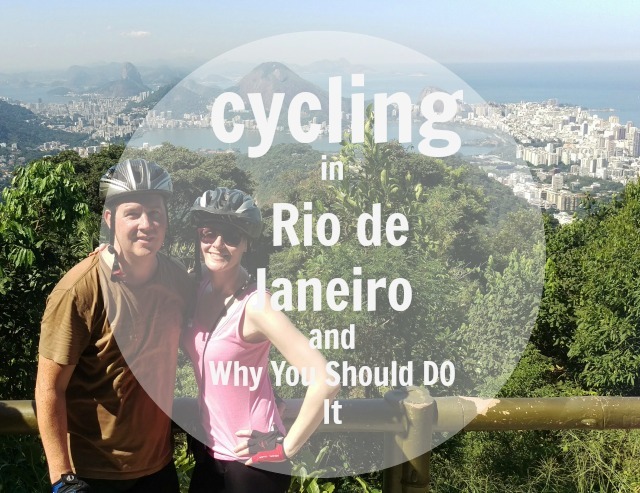 If you follow me on facebook, you’ll have seen that we’ve just got ourselves sorted for our summer holiday and yes, this year we are heading on our first mountain biking holiday! I cannot wait to try some downhill mountain biking! 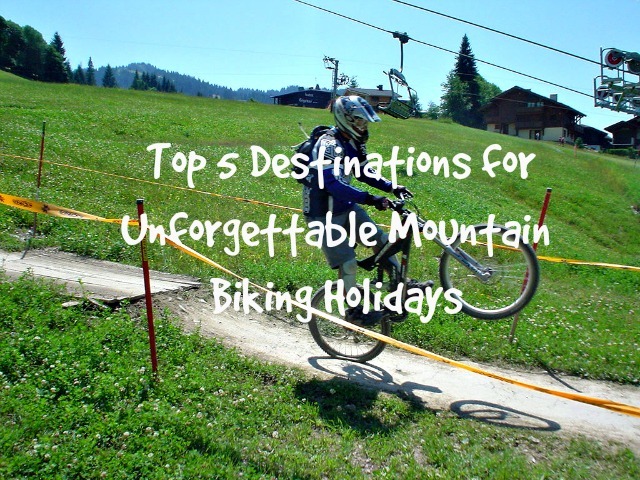 So, why, as road cyclists, have mountain biking holidays tempted us? 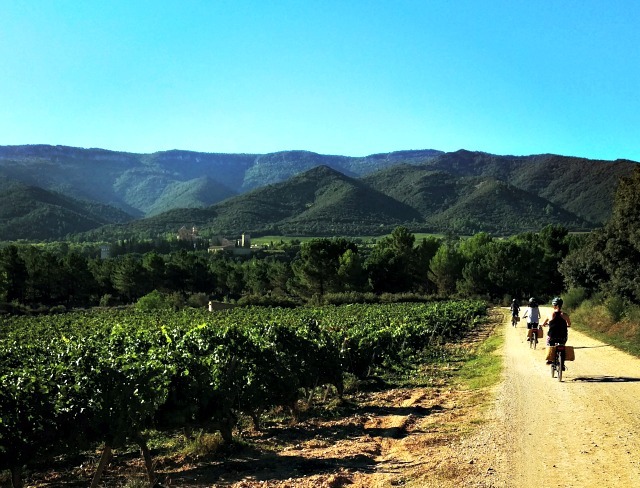 On your next visit to Spain, go leisure cycling in Catalunya. 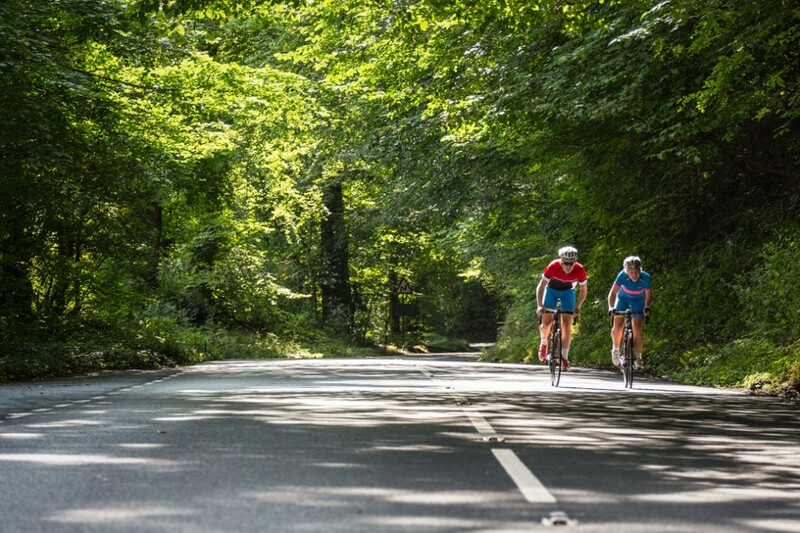 It is steeped in culture and history with dramatic landscapes alongside crystal clear waters and beautiful beaches, all calling for you to explore during a two wheeled cycling adventure. I’ve fallen completely in love with the area and I challenge you not to do the same. 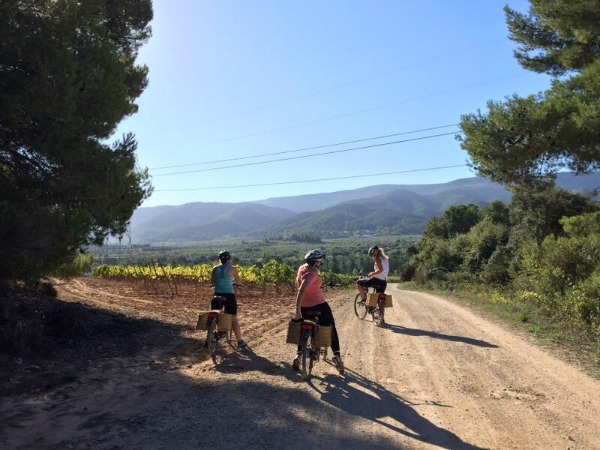 If you’re looking a for a holiday with a difference, pure leisure cycling as a couple or to take your children on, this may well fit the bill.